Ever wondered why the non-descript town of Bhiwani in the middle of Haryana produces India’s best boxers, such as Vijender Singh, Jitender Kumar, Akhil Kumar and Vikas Krishan Yadav? 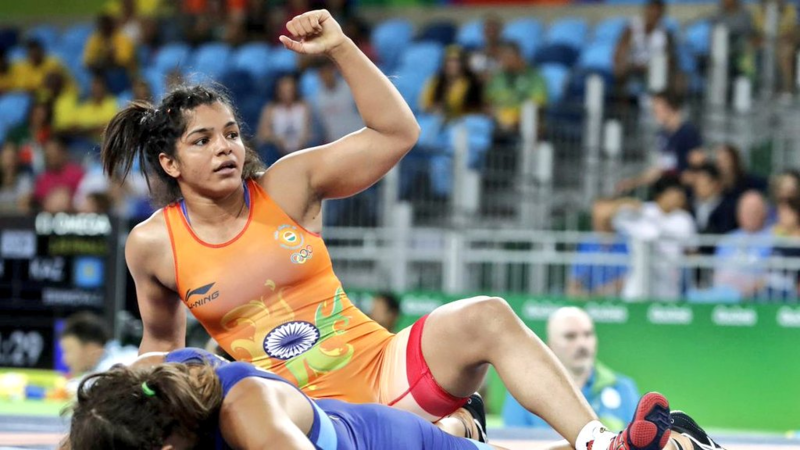 Again, why does Haryana produce the best wrestlers like Sushil Kumar, Yogeshwar Dutt and Geeta Phogat? Why is Sundergarh, a remote forested district in Odisha bordering Jharkhand, the hub of hockey that has produced greats like Dilip Tirkey, William Xalco, Ignace Tirkey and Subhadra Pradhan? There is no one single answer to these questions. Experts Down To Earth spoke to gave a number of reasons why these regions have produced the best sportsmen and women in India. Anthropologist Joseph Alter would remind you that Haryana is a Jat land with old wrestling tradition. Jats form 30 per cent of Haryana’s population. Wrestlers in India come from regions that have historically been centres for patronage under the former princely states of India. Haryana as well as Maharashtra, Punjab and eastern Uttar Pradesh have strong martial traditions, and this is supported by caste group masculine identity, as in the case of Yadavs in eastern Uttar Pradesh and Jats in Haryana, says Alter who has extensively studied wrestling in India. Notably, five women from the tribal areas of India are competing at Rio. “There are no restrictions on girls in tribal societies. They are given equal opportunities. That’s why we see female sportsmen from tribal communities,” explains Xaxa. Tiny state of Manipur stands out for sending several sportsperson to Rio. “National Games (in 1999) gave it the infrastructure. For 25 years there has been the culture of sports in Manipur. Economy also plays a role,” says S S Roy, head of the Netaji Subhas National Institute of Sports, Patiala. As part of a countrywide talent hunt in the late 1980s and early 1990s he had travelled extensively in the Northeast. “Northeastern people have this never say die spirit. There is aggressive demand for sports,” he adds. Roy remembers establishing sports centres in Imphal and Aizawl that have become “talent-churning mills in boxing”.